Two important fundraisers this weekend | Come Here To Me! « Dying for honour: the duel in eighteenth century Dublin. The Stoneybatter & Smithfield People’s History Project are hosting a night downstairs in The Black Sheep (61 Capel Street) to raise funds for their ambitious and exciting ‘Street Stories’ history and cultural festival happening in Dublin 7 this August. Expect a wild night of 60s Soul, Beat, Garage, Soul and Reggae. DJs include yours truly, Stew Reddin, Barry Gruff and Darren Hawthorn. More details see Facebook event here. 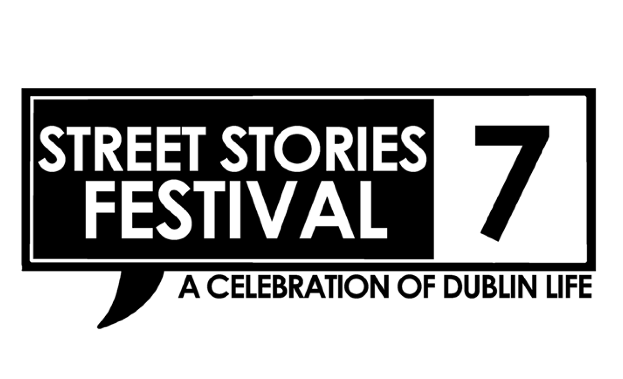 Street Stories Festival – A Celebration of Dublin Life! Coming to Stoneybatter and Smithfield in late August. The city’s favourite underground magazine Rabble is putting on their first fundraiser ruckus in over two years. With issue number 8 just been sent to the printers, come down to Seomra Spraoi to celebrate with the usual dancetastic tunage from Rabble selectors and comrades.